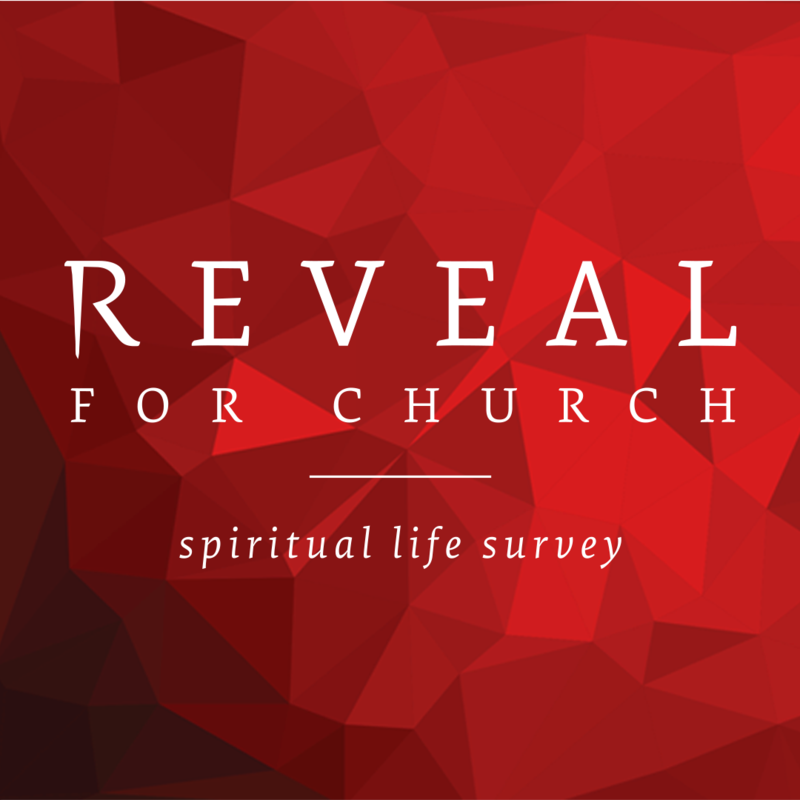 The findings are in from our recent churchwide Reveal survey, and we’re excited to share the results and what it means for Living Hope moving forward. Our elders have called a “family meeting,” and they want everyone to attend. Join us at 6:30p on Monday, Apr 22, in the Chapel to pray with us and learn more about where we are as a church, where we intend to go, and how we plan to get there.